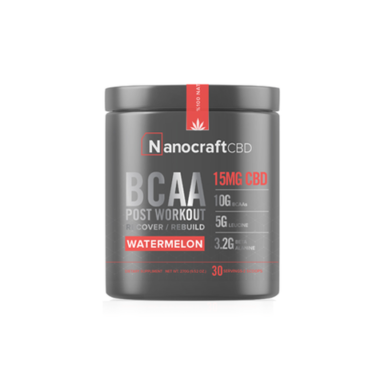 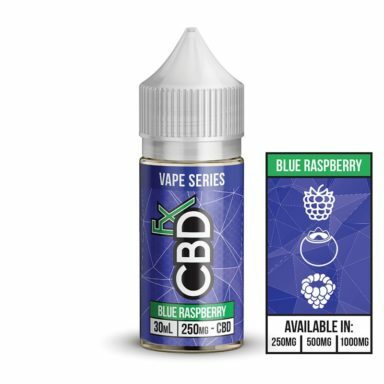 Vaporsmooth lists the best products from only the top verified CBD brands. 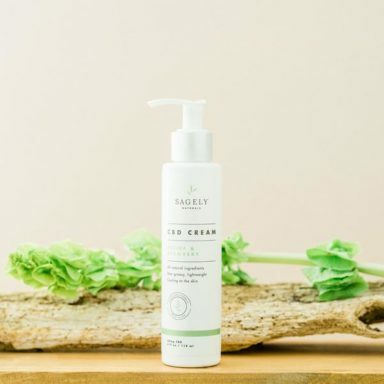 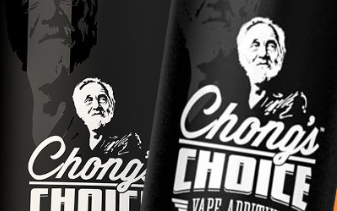 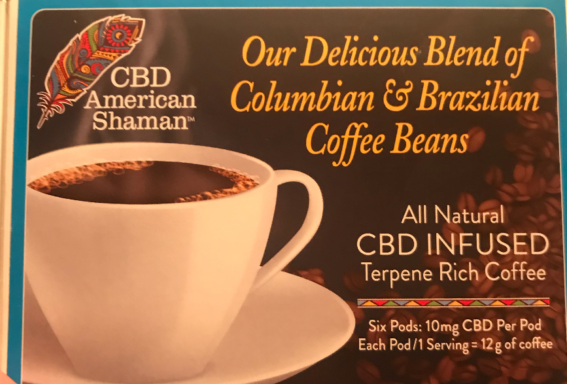 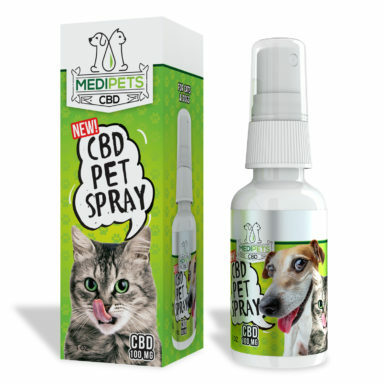 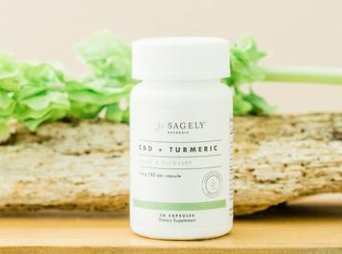 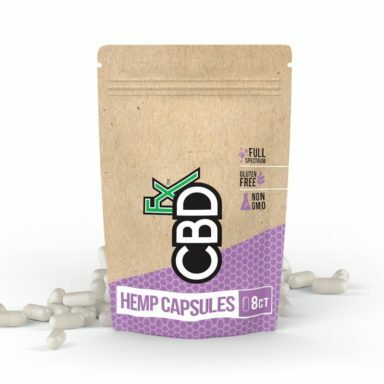 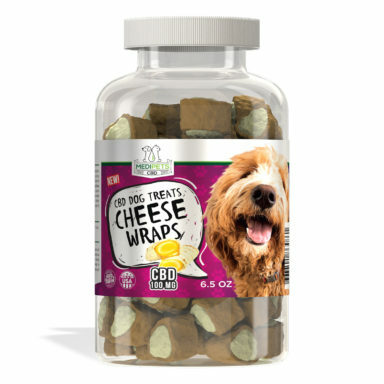 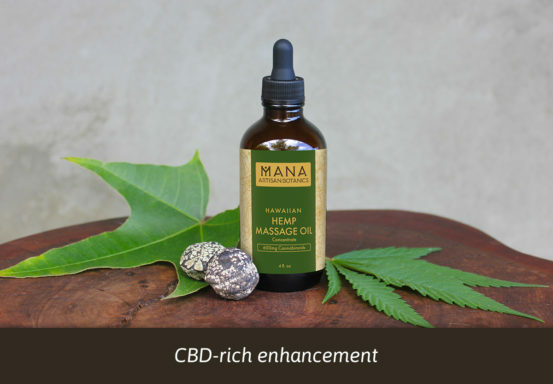 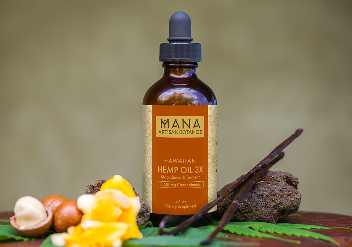 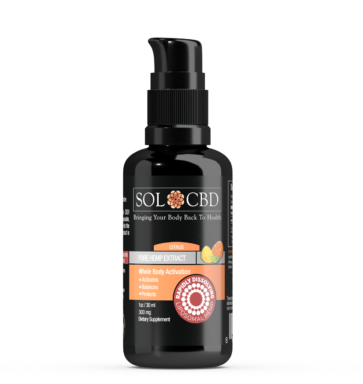 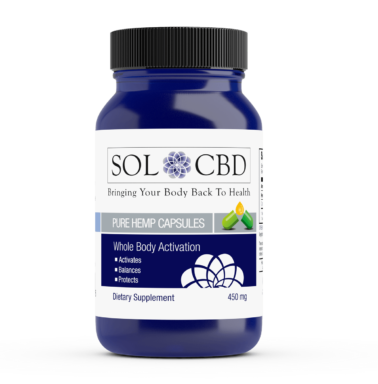 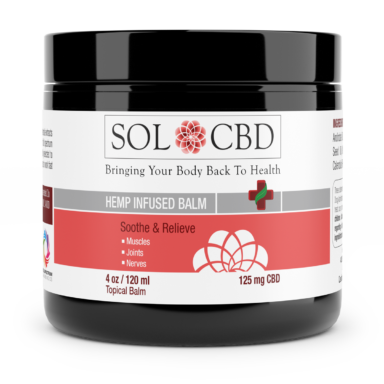 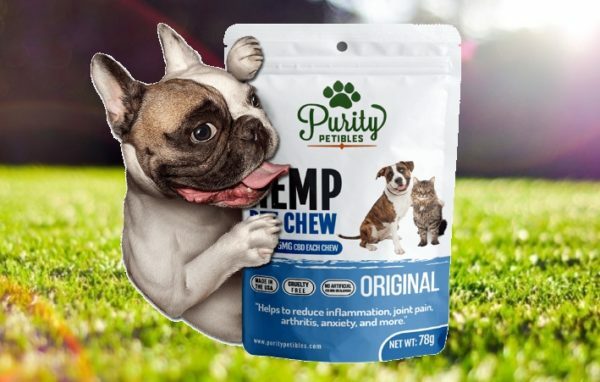 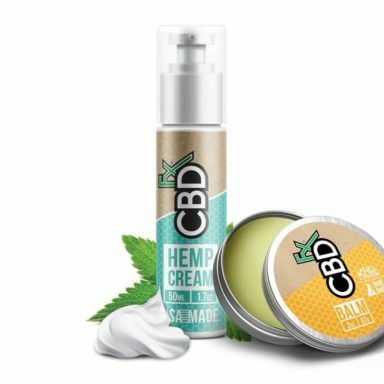 In the catalog below you will find cannabis and hemp related products from premium brands such as CBDfx, NanoCraft, Chong’s Choice, BlueCBD, DiamondCBD, MediPets, SOL CBD, Mana Botanics, Sagely Naturals, Receptra Naturals, AmericanHempOil, Green Roads, and many more. 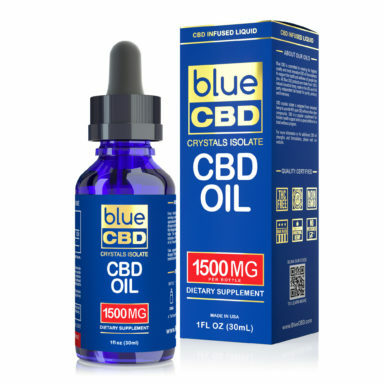 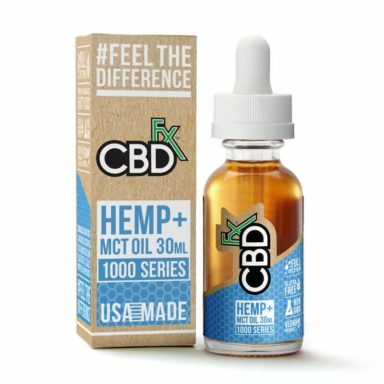 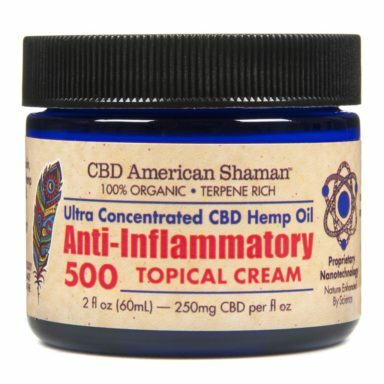 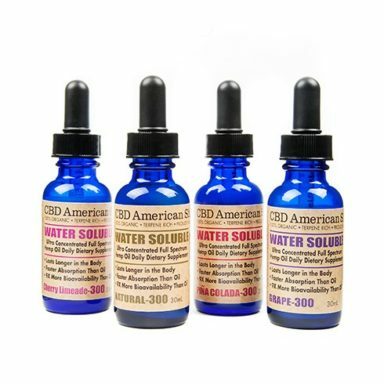 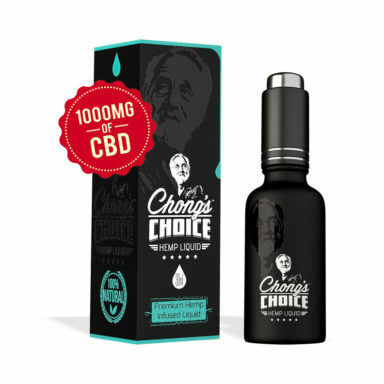 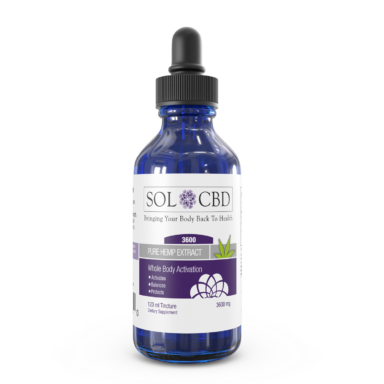 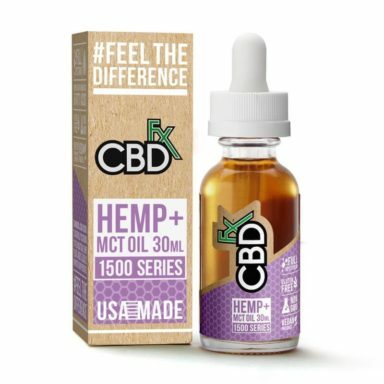 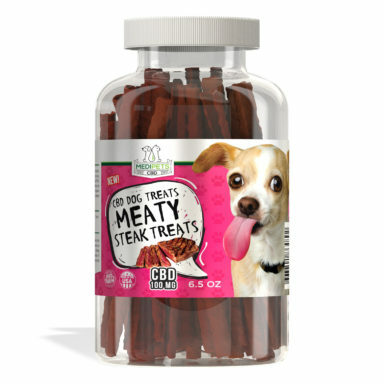 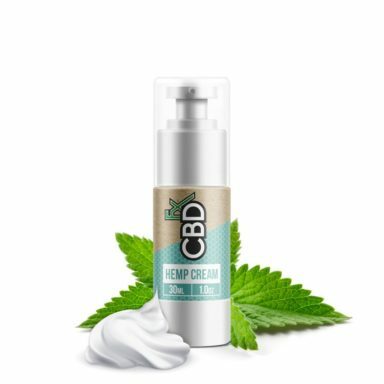 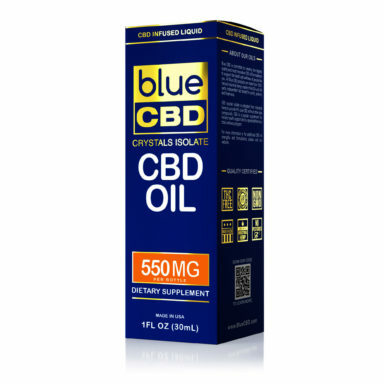 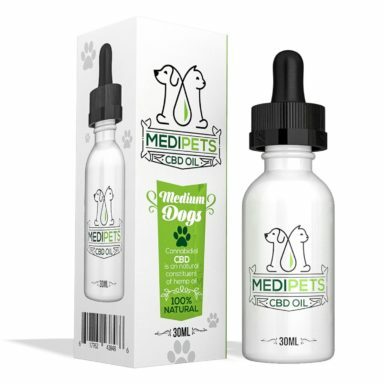 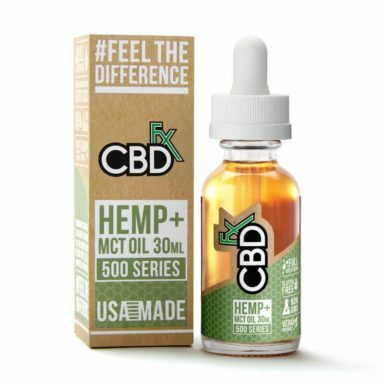 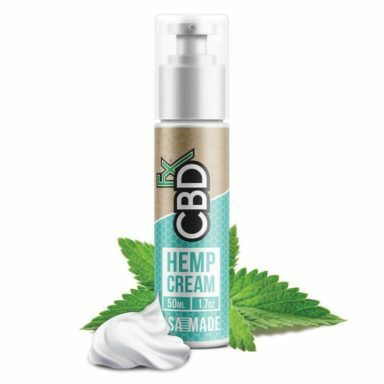 We only list products from verified CBD brands that have a 4 star rating or higher as per CBDOilReview.org. 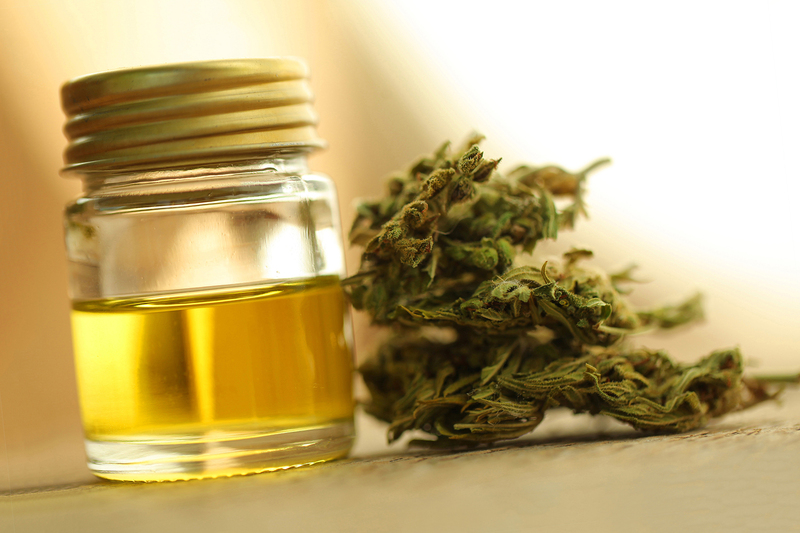 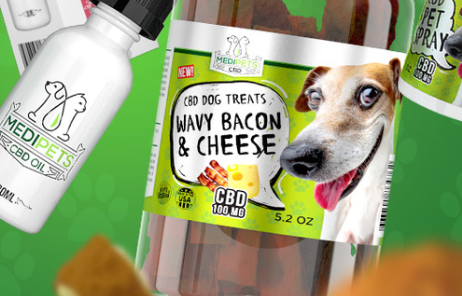 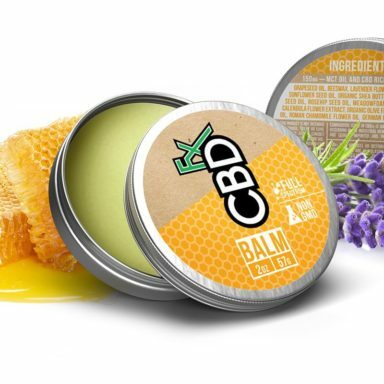 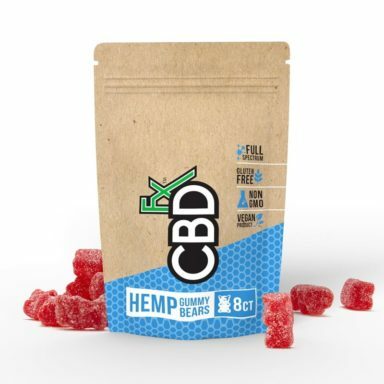 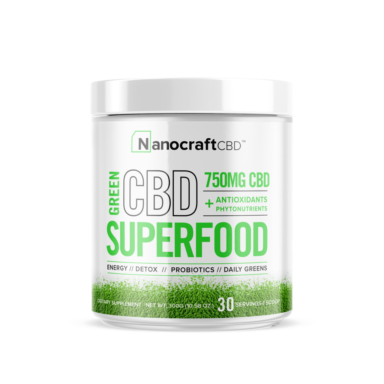 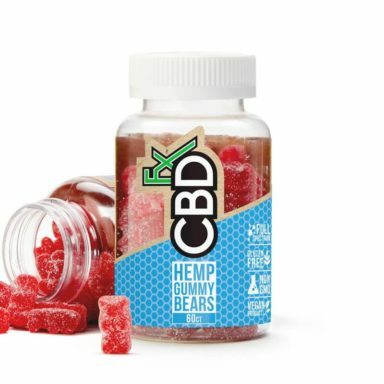 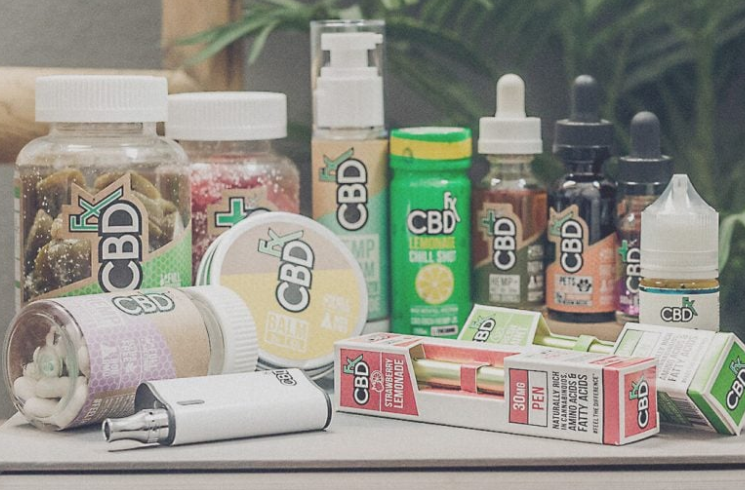 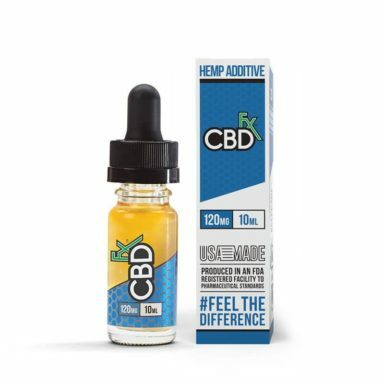 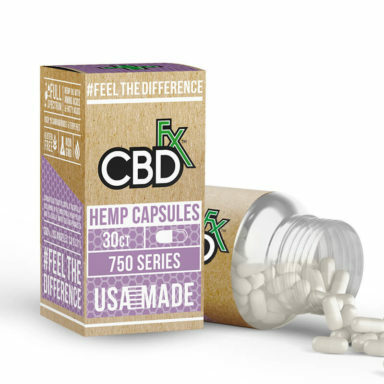 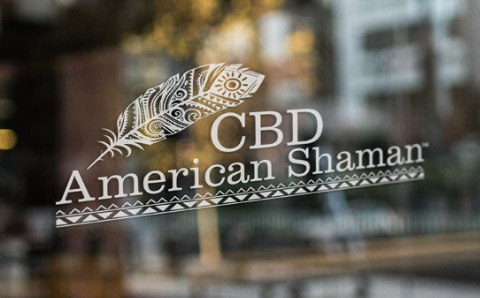 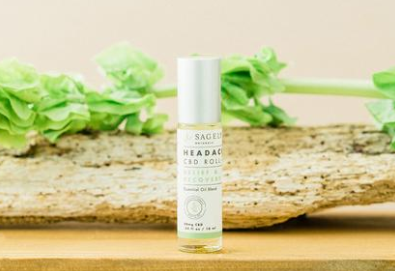 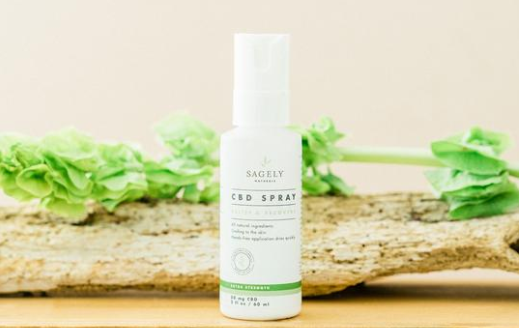 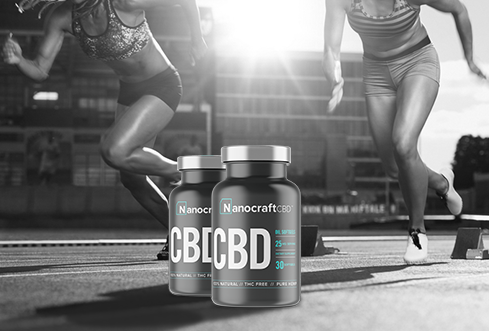 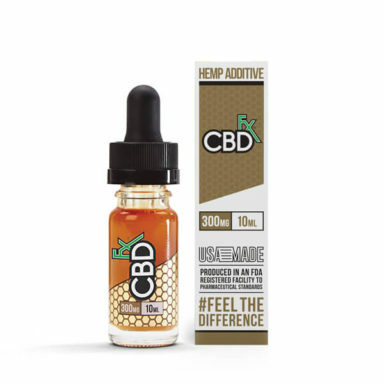 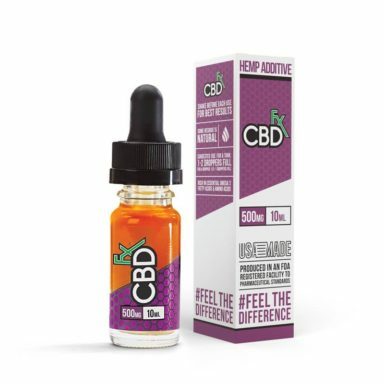 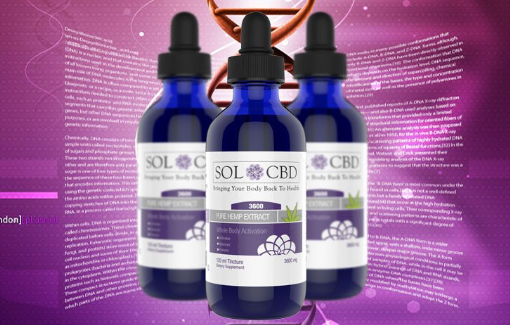 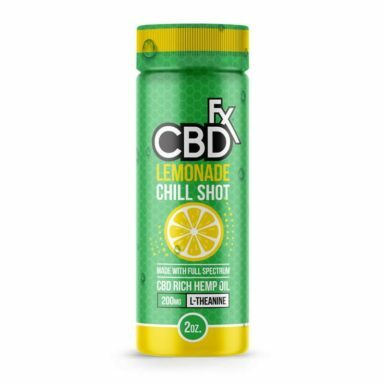 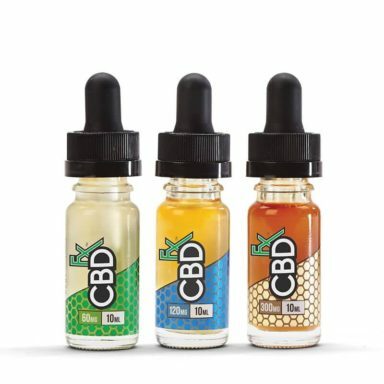 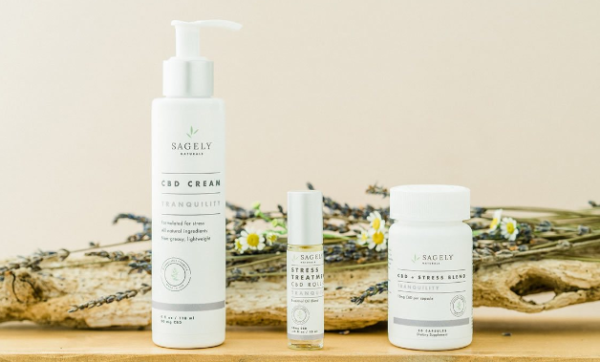 To learn more about CBD and popular CBD brands you can visit CBD Nerds or shop from the CBD categories and product listings below.